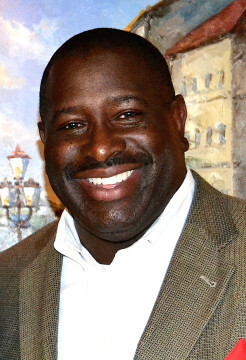 As Sarasota Deputy City Manager Marlon Brown put it this week to the City Commission, not only is city staff “battling with the county right now” over a final payment the city says is due to the Downtown Sarasota Community Redevelopment Area (CRA) Trust Fund, but the city also seems to have lost out on hoped-for funding from a program designed to replace county CRA support. 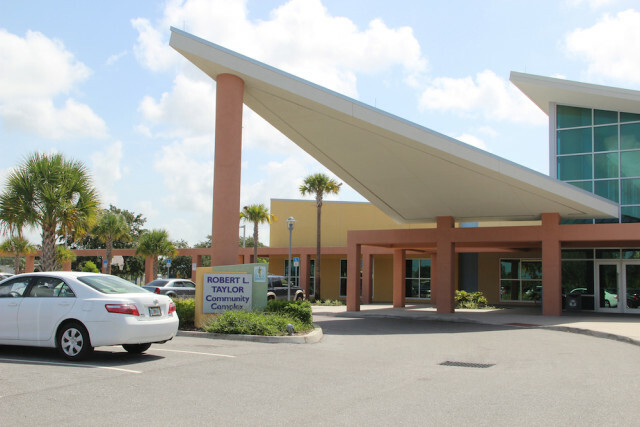 During his remarks as part of the City Commission’s regular meeting on May 2, Brown explained that city staff and county staff have been meeting “probably for a number of months now” in regard to a city application seeking funding through the county’s Community Reinvestment Program for improvements at the city’s Robert L. Taylor Community Complex in north Sarasota. Expenses related to redevelopment planning, surveys and financial analysis of projects. Design, preparation and construction of public improvements. Commissioner Charles Hines was among the more vocal proponents of revising the program, pointing out its efficiencies because it has no overhead and it is project-oriented. 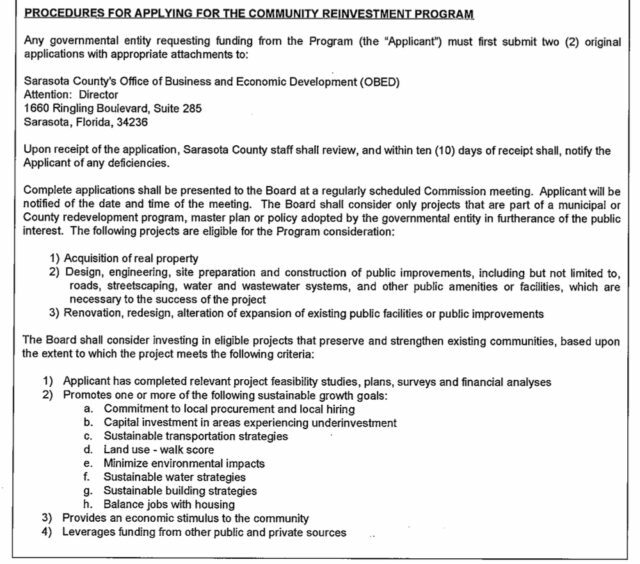 In the city’s application regarding the Taylor Complex — which is located at 1845 34th St. in Sarasota — the facility’s manager at the time, Jerry Fogle, wrote that the project for which the city was seeking funding would be a multipurpose field. 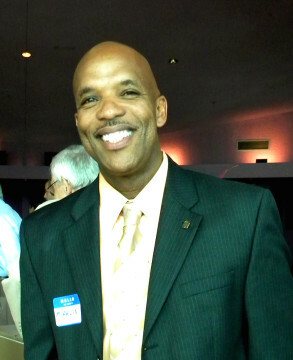 (Fogle was promoted last month to director of parks and recreation for the city.) He added that the complex has been shown to be a regional facility, utilized by city and county residents. “The project will also enhance the County’s youth programs for the Newtown community needs, along with community partnerships,” he continued, naming various teams that would use the facility and citing collaborative efforts involving New College of Florida, the Ringling College of Art + Design and the University of South Florida. The project specifically would entail the design, engineering, site preparation and construction of roads, streetscaping, water and wastewater systems and other public amenities, the application says. Existing structures such as fencing, bleachers and sports lighting will be demolished and disposed of, the application continues, while updated fencing, lighting, synthetic turf a restroom/maintenance building, landscaping and irrigation will be among the new infrastructure. Further, in response to a question on the application, Fogle noted that the city was investing bond revenue ($919,530), CRA funds ($408,178), surtax revenue ($34,833), park impact fees ($185,000) and other money ($467,991) — a total of $2,015,532 — into the project, but those funds would not cover a scoreboard, bleachers, maintenance equipment, a public address system, shade structures, safety netting, water stations, storage units and concessions equipment or other unspecified needs. The application is dated March 4. The County Commission voted last week to send the city a letter saying its staff documentation proves it does not owe the city one last transfer of funds — about $4.5 million, according to City Finance Director John Lege — for the Downtown Sarasota CRA. City staff has argued otherwise, based on when the county made its first payment. 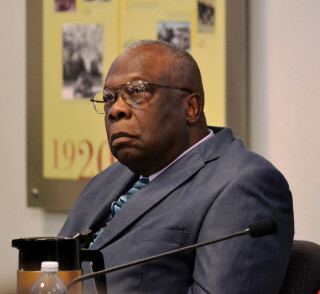 When Mayor Willie Shaw asked for confirmation on May 2 that 60 percent of the people who use the Taylor Complex reside in the unincorporated part of the county, Brown told him, “Correct.” The application for the CRP funding also notes that figure. “What [constitutes] a regional facility?” Shaw asked in light of what Brown had learned from county staff. Brown replied that he had been told county staff considers a facility to be regional if it draws people from outside the immediate area — from the cities of North Port and Venice or Manatee County, for examples. Nathan Benderson Park — which will host the 2017 World Rowing Championships — and Twin Lakes Park on Clark Road in Sarasota — which serves as a training site for Minor and Major League Baseball, with games open to the public — are considered regional facilities, according to the county’s standards, Brown noted. “I would certainly hope that we keep that conversation open,” Shaw said of Brown’s talks with county staff.